David first joined HOPE Technik for a 3-month stint as a software engineering intern in June 2014. He was part of the software team that developed the early prototypes of SESTO Automated Guided Vehicles (AGVs). During his time in HOPE Technik, David developed a realistic, virtual simulation environment where users could project themselves into the virtual environment using the Oculus Rift to observe and interact with the AGVs. He also worked on a multi-map navigation system that enables AGVs to navigate through complex, multi-floored environments. In January 2017, David joined the company as a full-time software engineer after graduating from university. He spearheaded the development of an intelligent system that manages and coordinates SESTO AGV fleets, and one of the core products of the SESTO ecosystem. In developing the system, David employed a variety of Artificial Intelligence (AI) search and optimisation techniques. He even developed his own algorithms and heuristics to solve complex task assignment and pathfinding problems, optimising the behaviour of the system. Apart from his work, David also involved in other challenging and innovative projects related to the Internet of Things (IoT) and predictive simulation. David has a B.Eng in Industrial and Systems Engineering (ISE) with Honours (Distinction), with a Minor in Information Systems from the National University of Singapore (NUS). He has a strong foundation in data mining, statistics, programming, operations research, simulation and mathematical modelling. 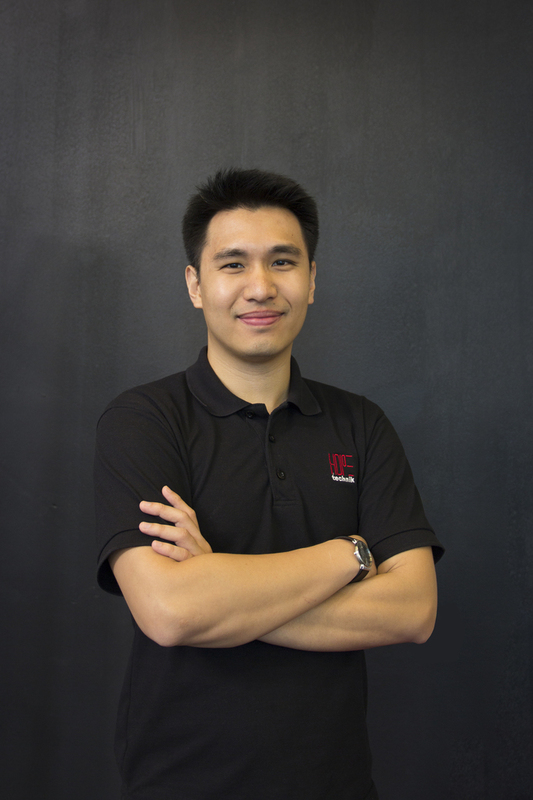 During his time in NUS, David did research on simulation to determine optimal bed management policies at Health Services Research Centre, SingHealth, developed an innovative VR/AR (Virtual Reality/Augmented Reality) videoconferencing system for which he received NUS Faculty of Engineering’s 30th Faculty Innovation and Research Award (Merit), and interned at Twiggle, an AI start-up focusing on semantic search based in Tel Aviv, Israel. 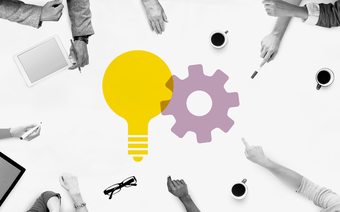 Hope Technik's engineers share all about how they're driving innovation and building solutions to pressing problems.